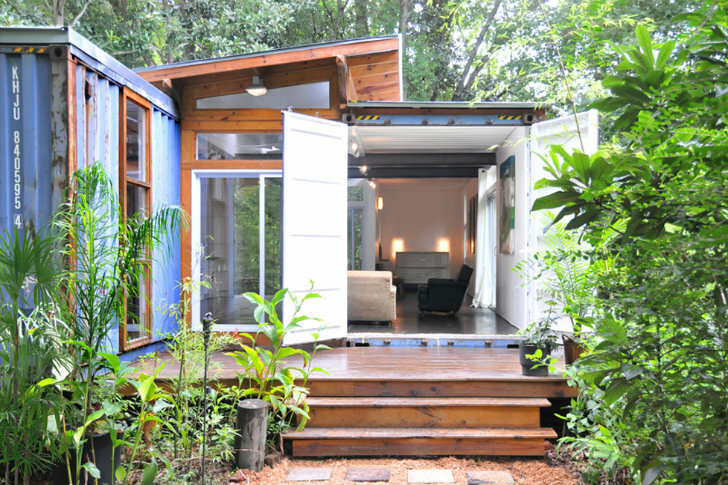 Check out the transformation of two 40-feet containers into a minimalist house! 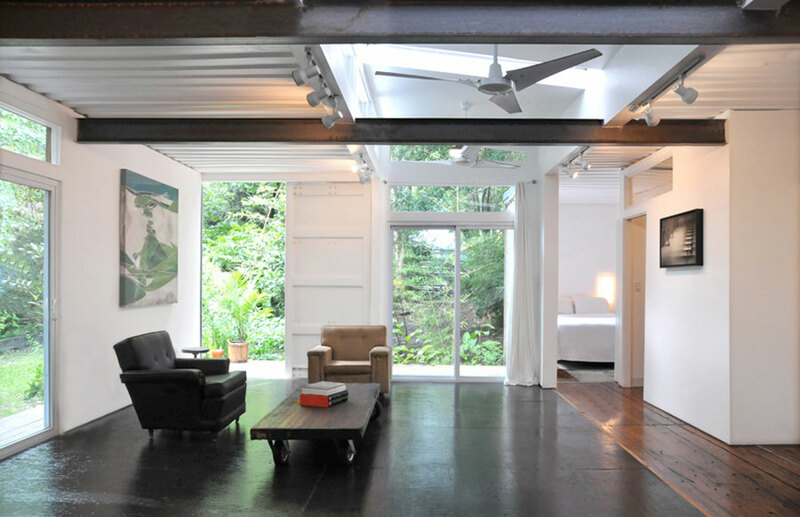 A chic dwelling isn’t exactly the first thing that comes to mind when looking at shipping containers. But that’s exactly Julio’s vision! After all, the artist is no stranger to unique concepts. Called the Savanna Project, the dwelling sits in the middle of the Georgia forest. It serves as a relaxing getaway for family and friends. 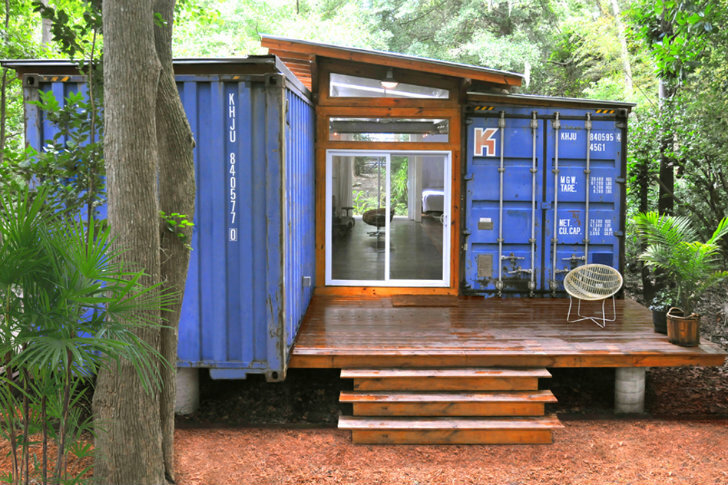 The structure features two shipping containers placed about six inches apart. Steel beams and concrete piers serve as the home’s foundation. 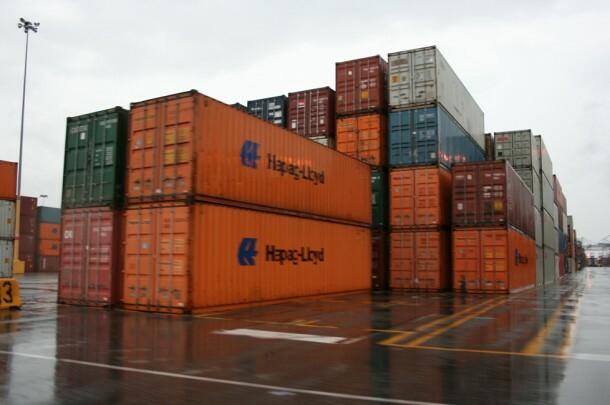 A six-inch gap separates the two shipping containers. A wood-framed door and a shed roof fill the gap. Solid steel walls were carved to make way for the windows and doors. The house features a master’s bedroom, a bathroom, an open kitchen. In addition, the dwelling comes with an open living area that brings lots of sunshine. Inside the minimalist house, guests are greeted with an airy, light-filled living space. 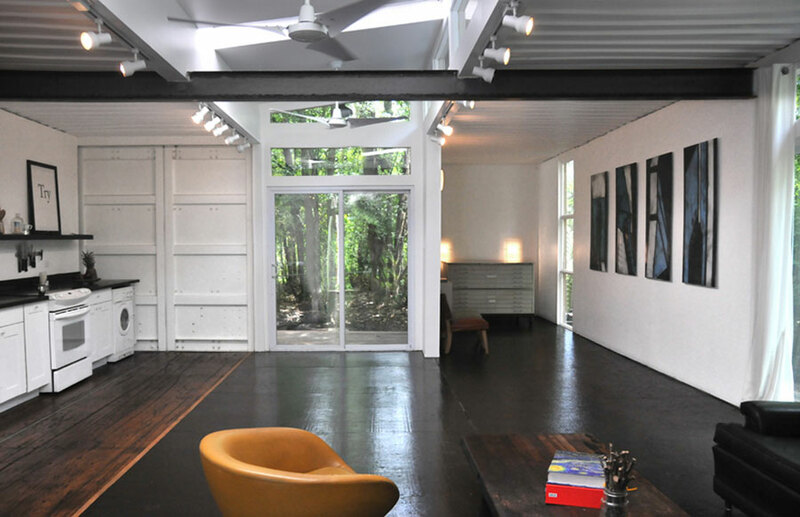 Also, sleek furnishings and modern fixtures gave the dwelling an immaculate, contemporary look. The kitchen is set opposite the living area. 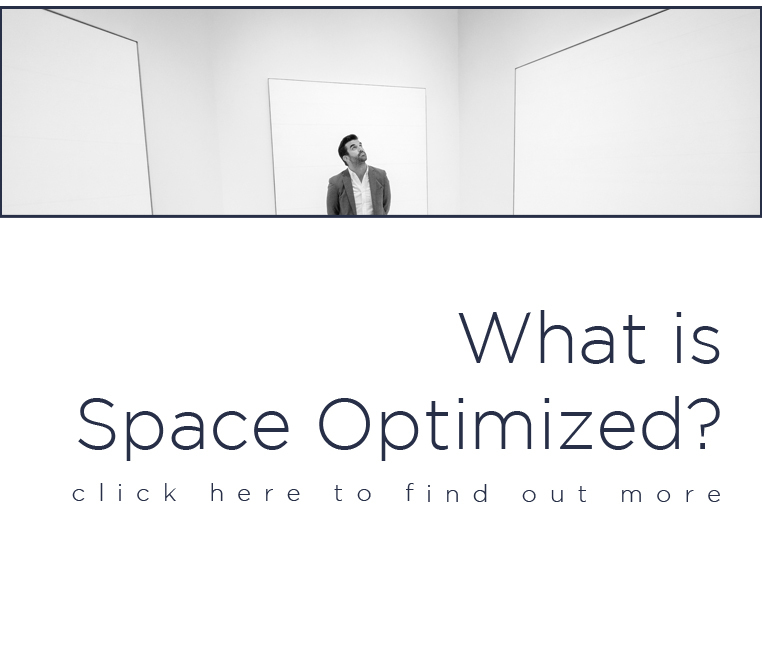 It’s just as sleek with its wood flooring, black counter tops, and all-white walls. The living area leads to the beautiful wooden deck. Out the back is an elevated terrace made from local wood. 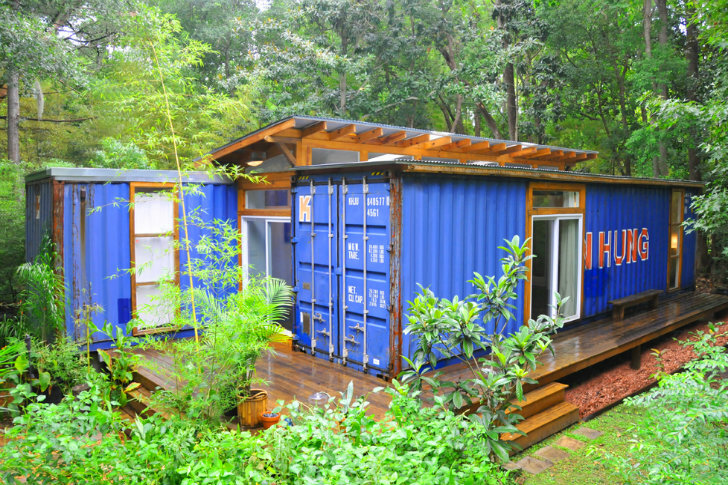 Save for the steel containers, all materials are from natural sources. Talk about eco-friendly chic! 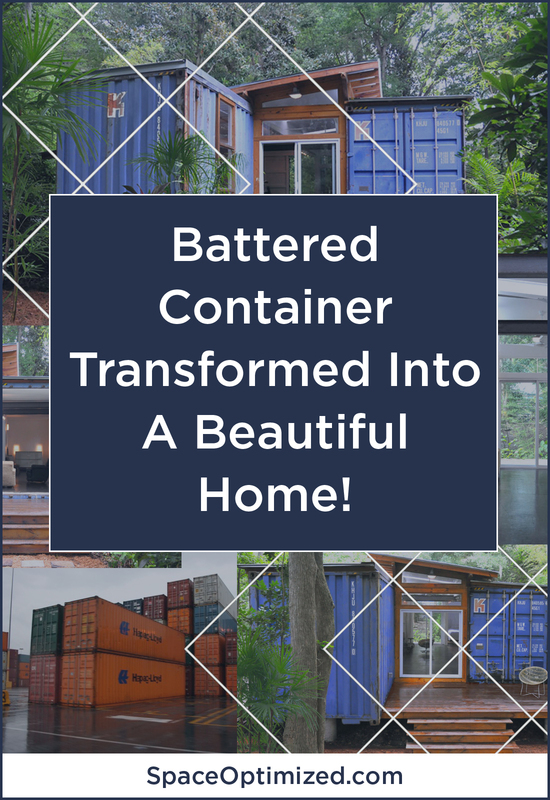 Garcia chose to keep the shipping containers’ battered façade because the contrast serves as a reminder of the structure’s once beaten state. 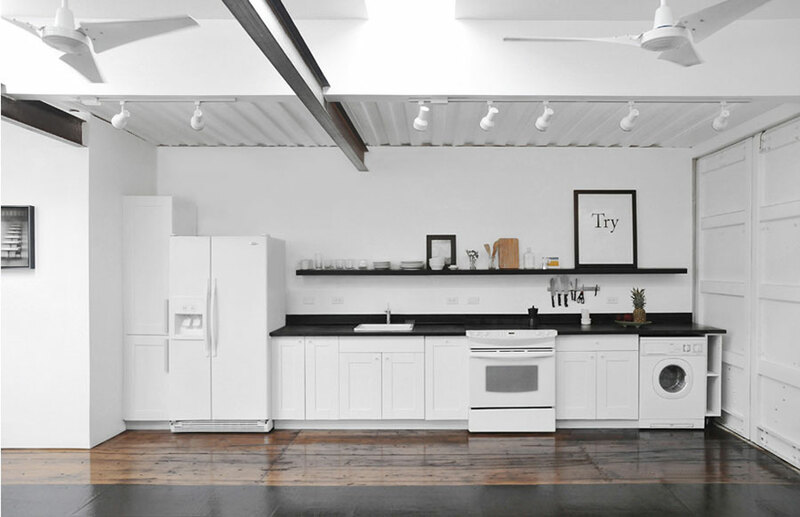 The organic and industrial design elements made all the difference for this minimalist house. 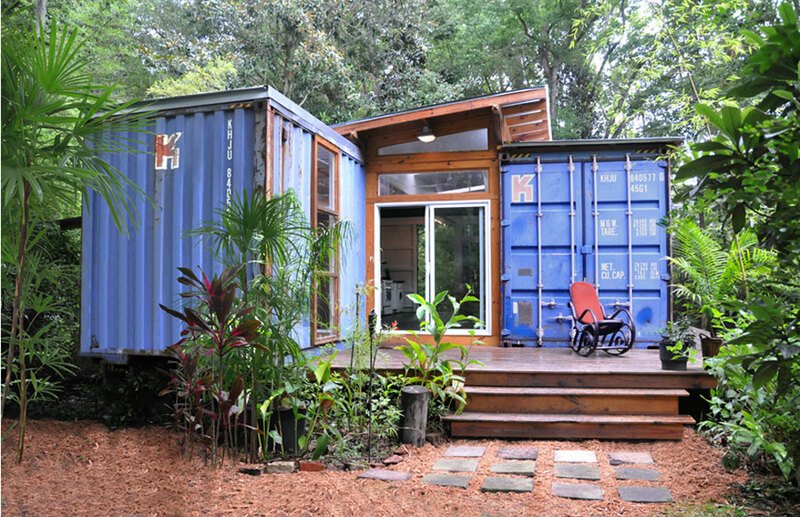 Garcia spent 10 years designing shipping container homes before spearheading the Savannah project. He used salvaged materials to piece together the residence. 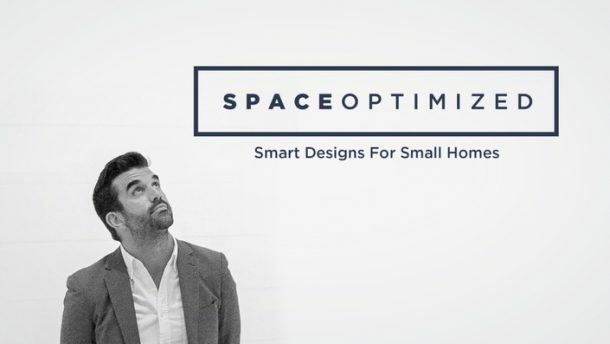 The artist believes that anyone can own a container home for as little as $50,000.